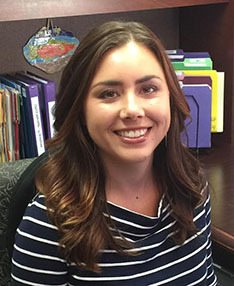 Call today – we are ready to offer solutions! 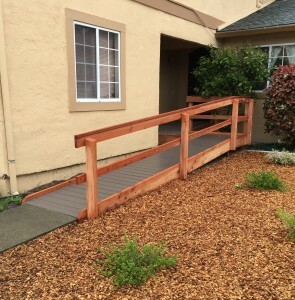 Lift and Accessibility Solutions installs all products that we sell within the Northern California areas extending from Lake County (and farther north) to Santa Clara Counties. Jessie Sisson is both a licensed General Contractor and Elevator Contractor with over 30 years’ experience in the field. Lift and Accessibility Solutions will fulfill the warranties that our suppliers include with their products. Most products we install come with at least a one year warranty on labor and two year warranty on parts. We can provide service on your equipment beyond the warranty period, even if we were not the original installers. Barriers to comfortable living come in many forms. What one person can easily walk over, others may find difficult or impossible to maneuver. Here at Lift & Accessibility Solutions we believe that everyone should be able to live in a barrier free environment that allows one to move from one area of the home to another. 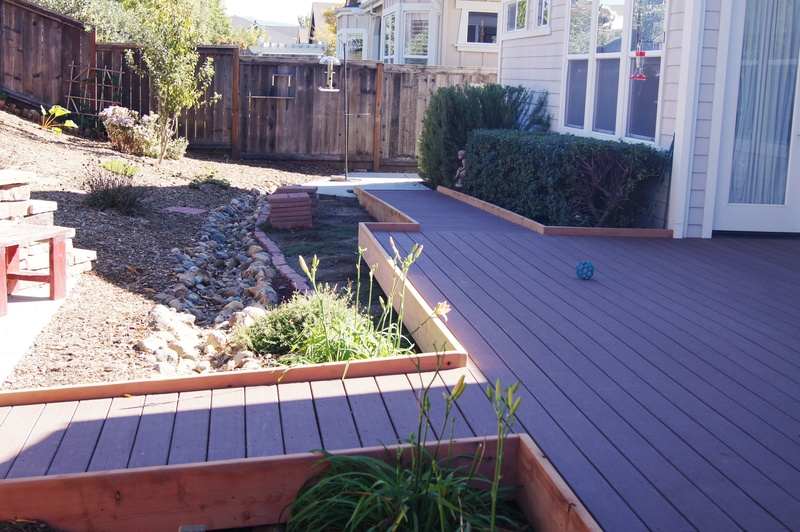 Whether it be inside or outside, we can help find solutions for accessibility. 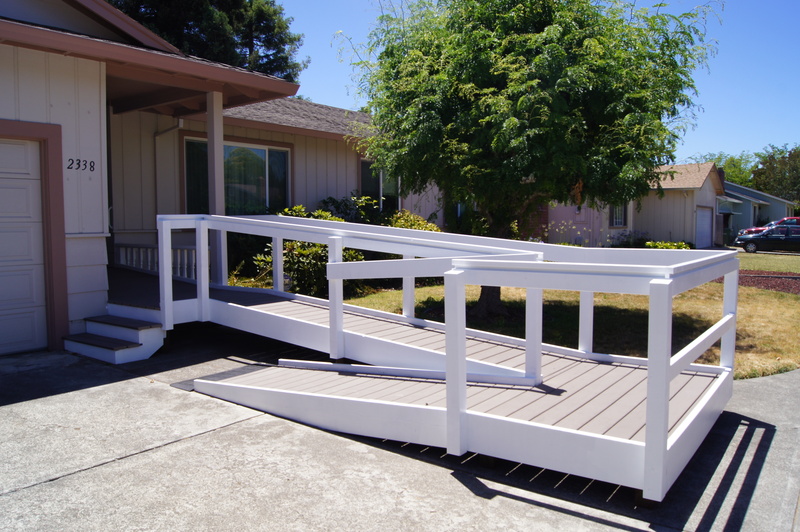 Lift & Accessibility Solutions can provide manufactured ramps from EZ-Access and SafePath Products. 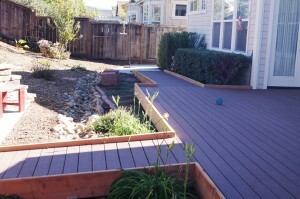 We can also custom build ramps to meet each individual’s needs. Give us a call today!